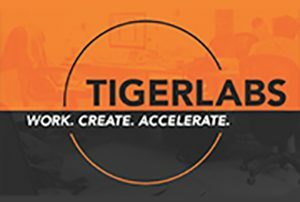 Also making news: Tigerlabs in downtown Princeton: Part mentoring center, part business accelerator, “Tigerlabs provides office space and services to aspiring entrepreneurs,” says Trish Ryan, Director of Business Development. “But what we really offer is an open community where like-minded people collaborate and get help.” And, get access to funding through its Accelerator Program investing in early stage software companies across a broad range of sectors including digital health, financial services, education and the internet of things. Read on to find out how Tigerlabs might be able to help your business grow.